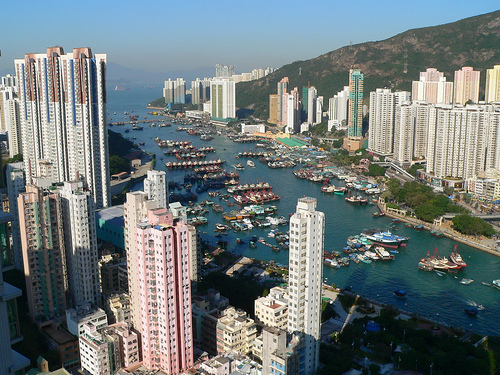 If you’re moving to Hong Kong for business, you should definitely do research about the residential neighborhoods. You should consider what is most important to you, such as being in a lively place or just having an easy commute. Here are some descriptions of neighborhoods to get familiar. Because it used to be a British territory, you will find that very many of the neighborhoods and other locations have English names. 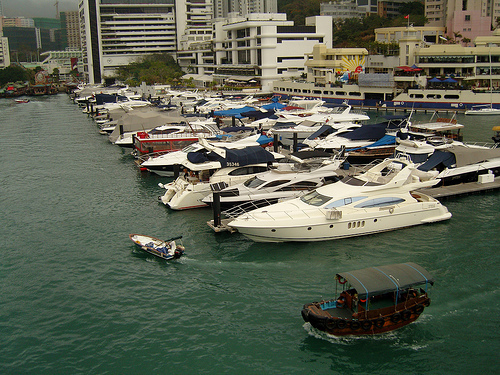 This area was formerly a fishing village, on the quiet South side of Hong Kong island. Today, it is famous for its discount markets, a maritime museums, cafes, restaurants, a boardwalk and a beach area where people sail and windsurf. Many expats and Chinese reside here, and it is good for people who have children. It’s pretty far from Central Hong Kong, the business district, which is bad if you commute, but good if you want a quiet home. This neighborhood is also a former fishing village on the South side. That has changed a little bit, as there are tons of high rises and other new developments today. However, if you head outside of that, there are some remaining sampans and boat people, and a boat restaurant. It used in proximity to Ocean Park, an aquarium and amusement park, so that’s a good place for children. If you live here you’ll find a lot of tourists enjoying the water taxis. A few expats even live on boats in Aberdeen. This is a hip and trendy district, so it’s better to move here if you are a young person without a family. Many young people are buying old flats and redoing them into studios. Be aware that this is a rather packed district, so it’s a bit hard to find a cheap residency. The rest of the neighborhood is full of antique shops, galleries, boutiques and cafes. Some of the apartments have roof tops that you can get awesome views of the city from. This is a residential area that is full of concrete high-rises built up a hill. One of the fun parts about living here is that midlevels escalator, which is one of the world’s biggest networks of escalators. 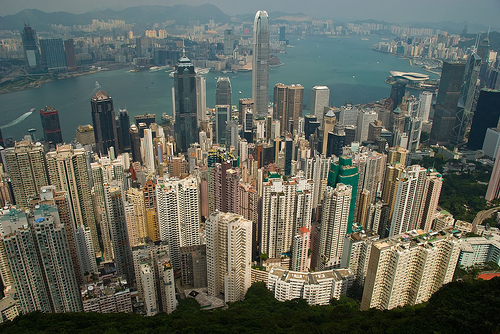 They take you from your residency here to your office in Central Hong Kong. Keep in mind it is open only certain hours during the day. They aren’t the prettiest apartments, but they do have great views and access to fun things. This is an upscale residential area that is filled with expats. It also has many restaurants and hotels, and celebrities live here. It features a race track too. Many TV series are filmed here.